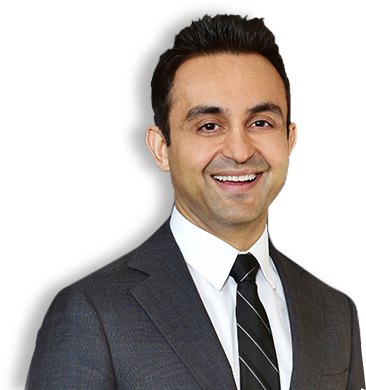 Home / Our Physicians / Mustafa Khan, M.D. “Spine surgery is not just my profession and craft, it is also my passion. I believe in spending time with my patients and exploring all the possible treatment options (both non-operative as well as surgical) so they can achieve their personal health goals.